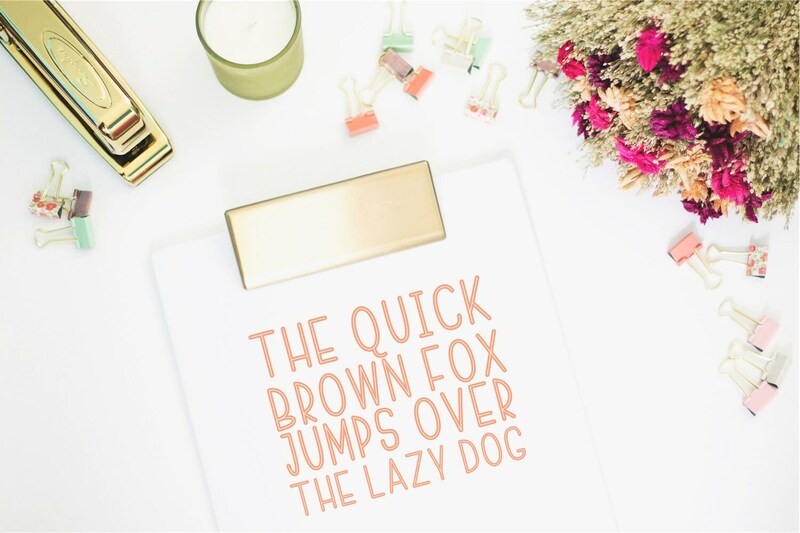 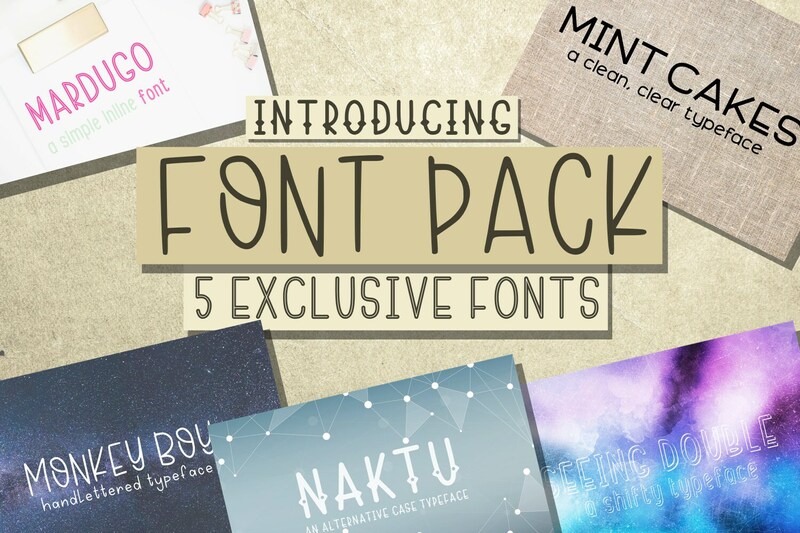 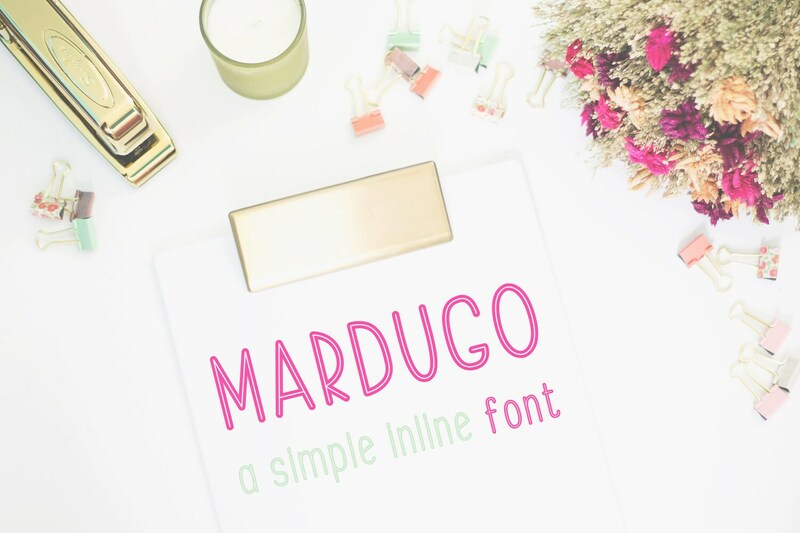 Fonts Included are Exclusive to this bundle, and not sold separately. 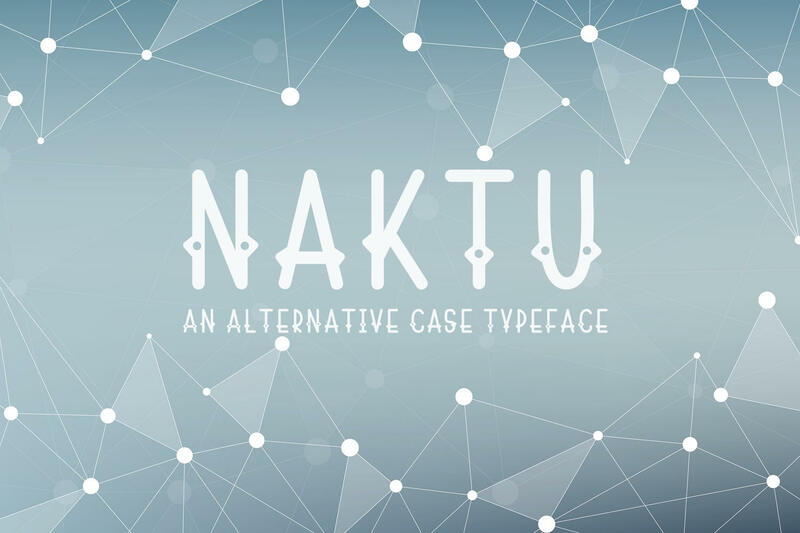 Naktu - A hitched font with uppercase letter sets having holes, and lowercase not having them. 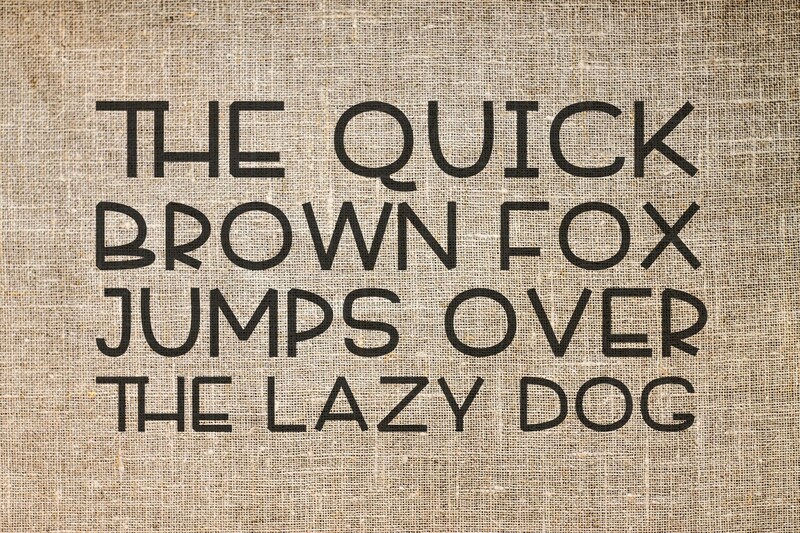 Looks great alternated. 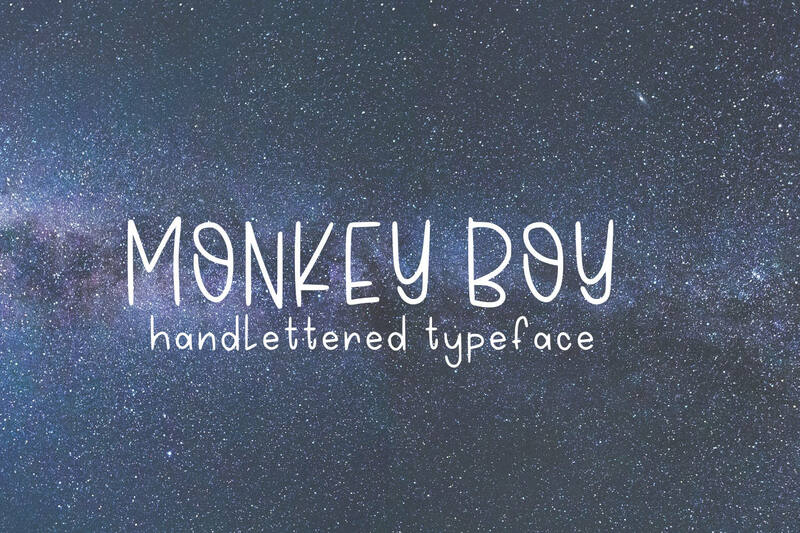 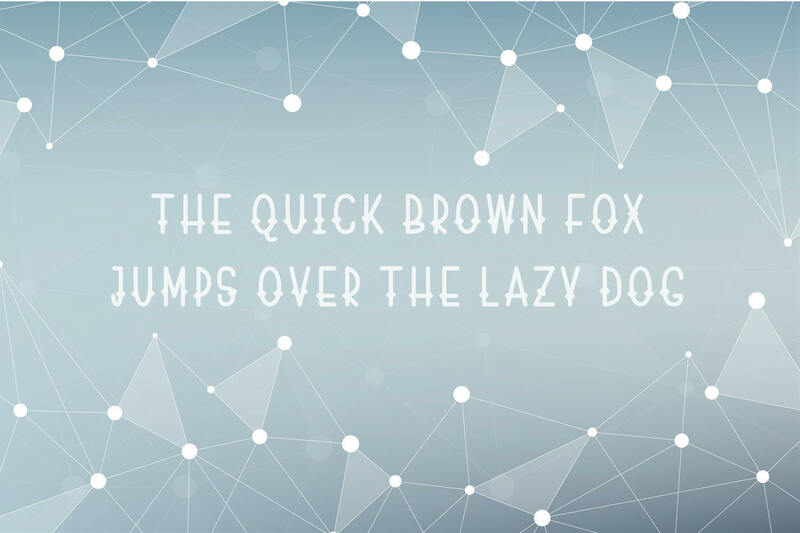 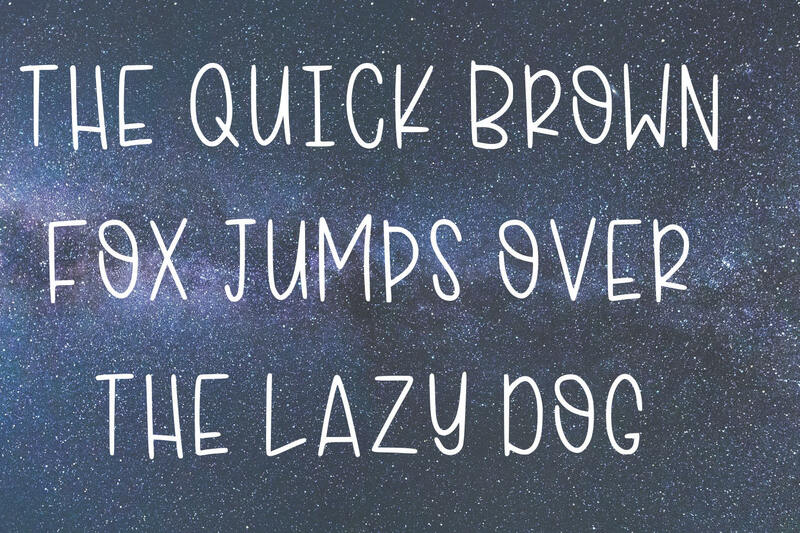 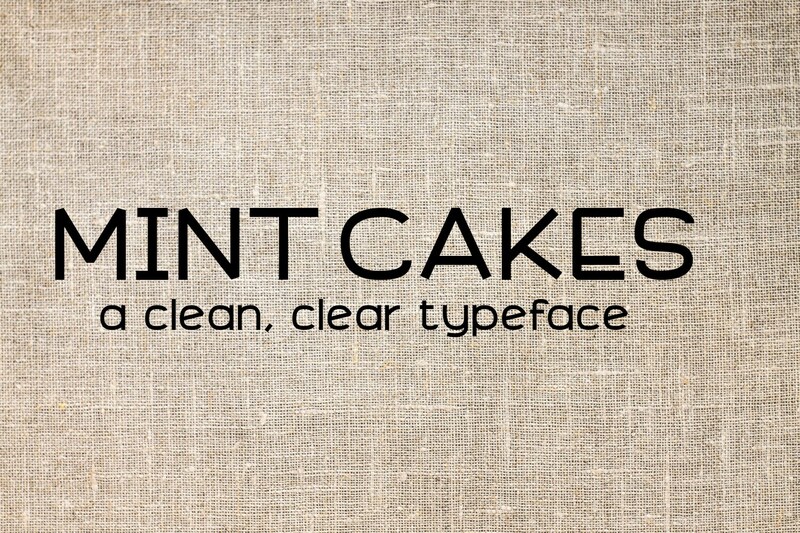 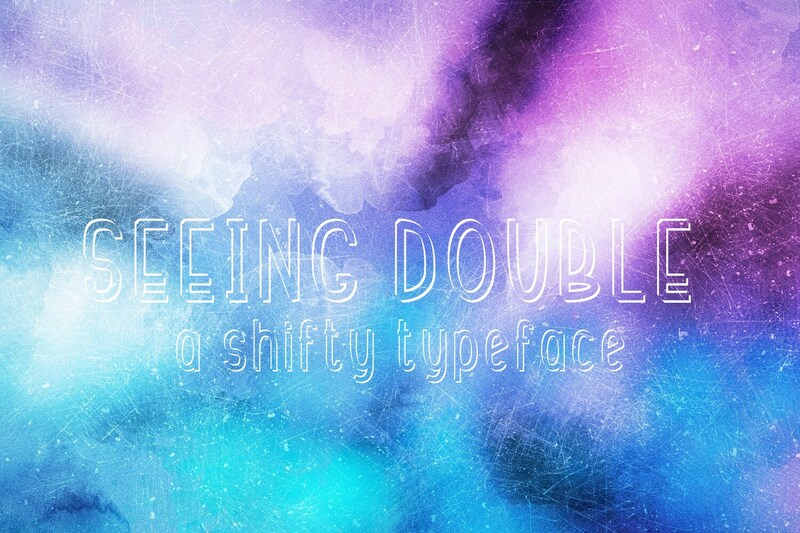 Seeing Double- this font is shadowed from two angles to create a shifty interesting typeface.